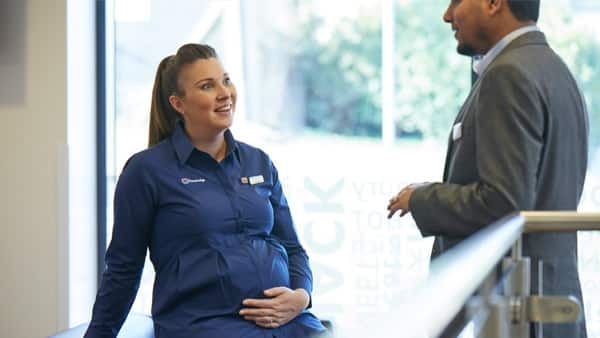 At Travelodge, we’ll encourage you to develop your career – giving you access to all the training and knowledge you need. Here’s an insight into how some of our people have progressed. Join us, and you could be following in their footsteps.